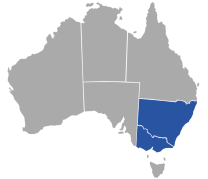 We offer a comprehensive range of mould removal services. 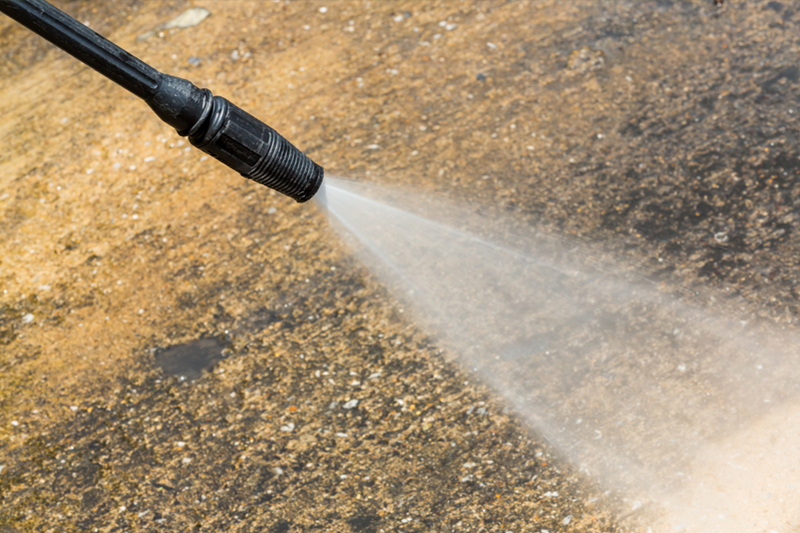 The pressure washing services that the Mould Doctor offer are recognised as an invaluable application of high pressure water spray techniques. 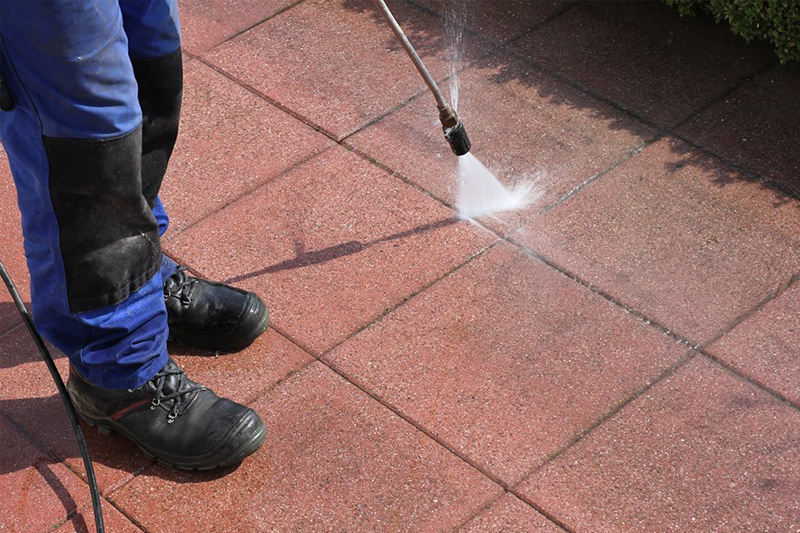 Pressure washing has been shown to be effective in removing countless types of ugly and damaging residue. Strong jets of water applied from a powerful machine has the capacity to remove many types of substances including mould and mildew. 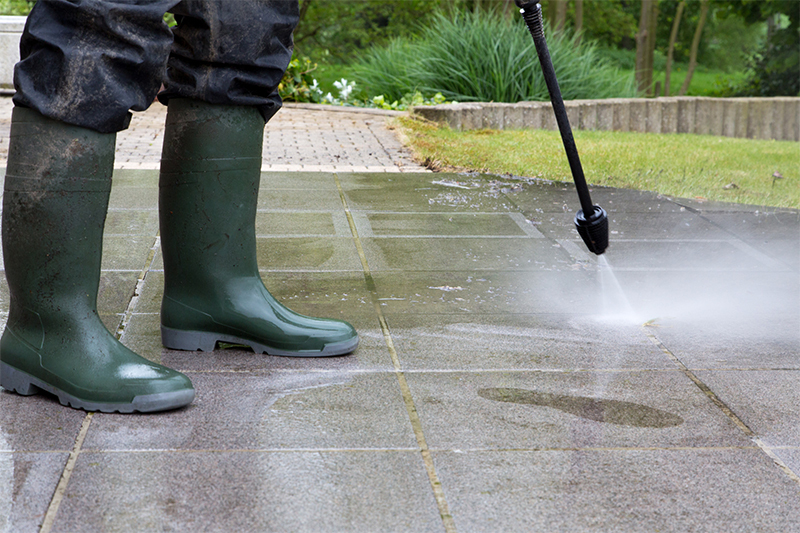 Pressure washing will safely eliminate many hours of labour intensive scrubbing. Remember not only are these substances unsightly and annoying, they have the capacity to harbour contaminants. The Mould Doctor is a sensible alternative to buying your own machine and battling to operate it effectively. In the case of mould and mildew, early intervention with a pressure washer can prevent the more challenging problems caused by mould if allowed to develop over time and eventually wreak maximum damage. The Mould Doctor will use effective techniques such as dividing the target area into easily identifiable smaller sections for a completely thorough treatment, making sure to aim the jet at just the right angle to dislodge the target most effectively. There is also the issue of finding the right water pressure for the particular target and again, The Mould Doctor is an expert at making these kinds of decisions. Why play Russian roulette with your health if you have a choice to consult with an expert. You may ask yourself is pressure washing on my premises an extravagance you can afford given the countless demands being placed on the modern business. Ask yourself this? Given the propensity of many people in the Australian population to be highly subjected to environmental hazards in the form of allergies, infections and viruses, what value can you put on the health of your family, colleagues and customers. Even if you can ignore the humanitarian argument, it is hard to ignore the loss of man hours through people becoming sick due to the environment in which they interact.